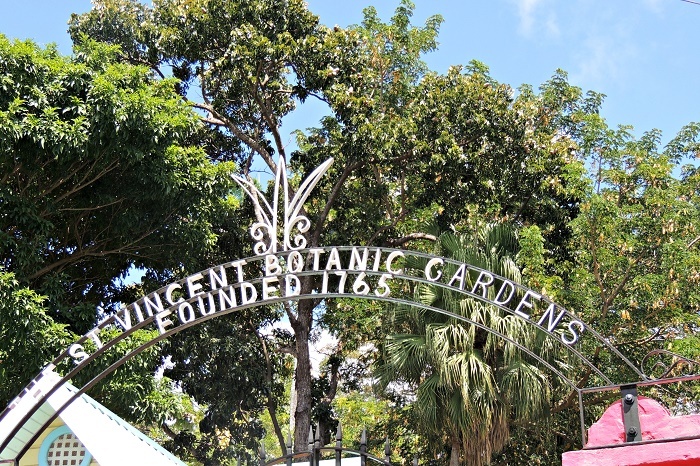 The Botanic Gardens Saint Vincent are most likely the oldest botanical gardens that can be found in the tropical world, as well as among the oldest ones in the Western Hemisphere, located in the capital city of the Caribbean island nation of Saint Vincent and The Grenadines, Kingstown. 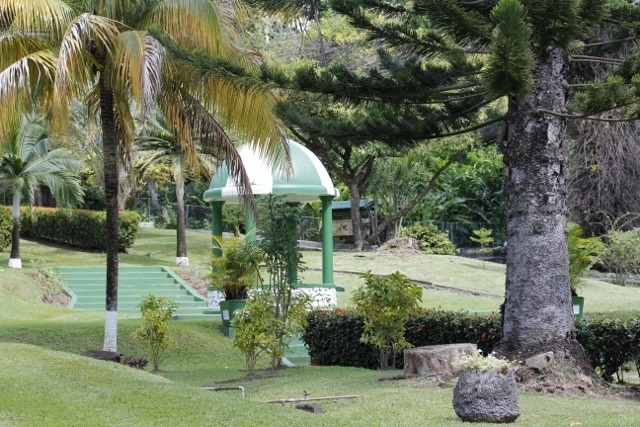 Established in 1765 by General Robert Melville, who at that time was the Governor of the Windward Islands, the British Caribbean Islands, were administered by the British War Office, so that there will be medicinal plants for the military. 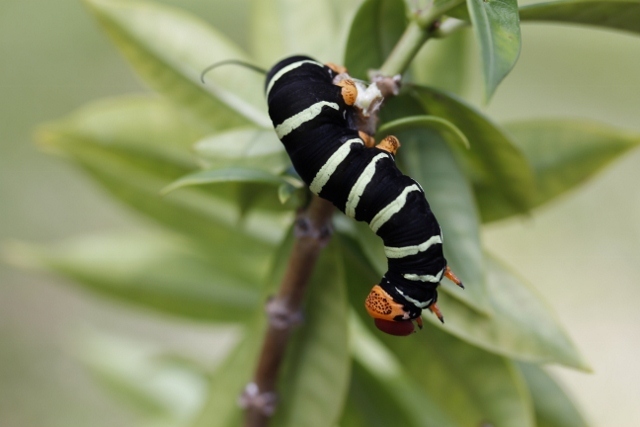 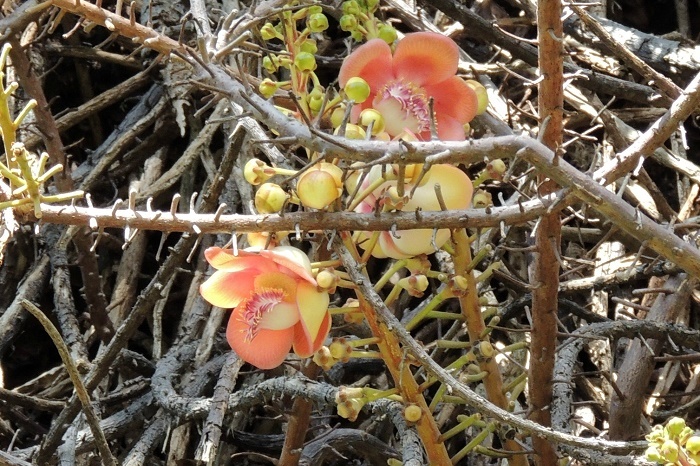 Nonetheless, another purpose would be the cultivation and improvement of many plants that are growing wild, accompanied with the import of others from similar climates which would be excellent utility to the public and will greatly improve the resources of the island. 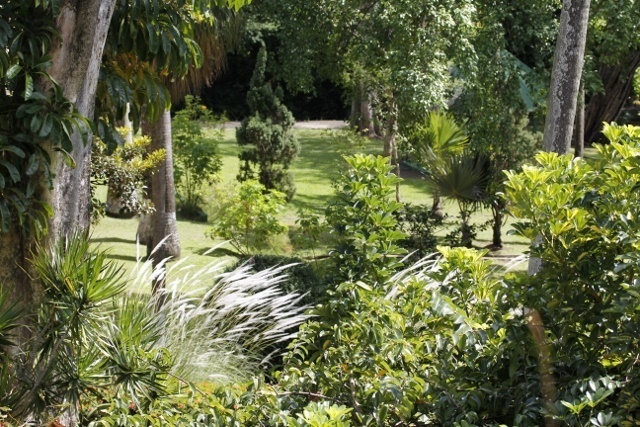 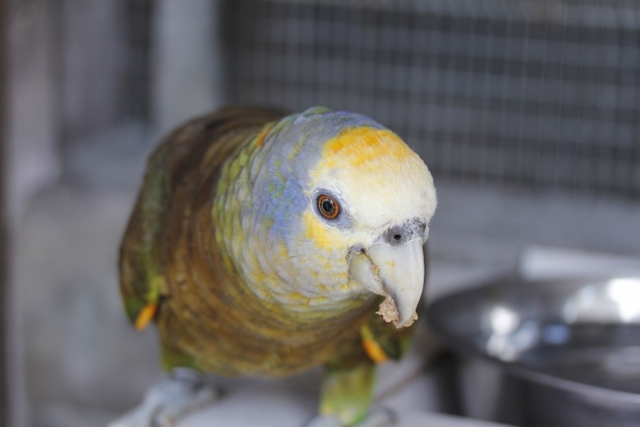 With an area of about 8 hectares (20 acres), the gardens are not exclusively reserved for plants, among which preservation of rare plants is an important role, but also they are the place for conservation of the very vulnerable Saint Vincent Parrot. 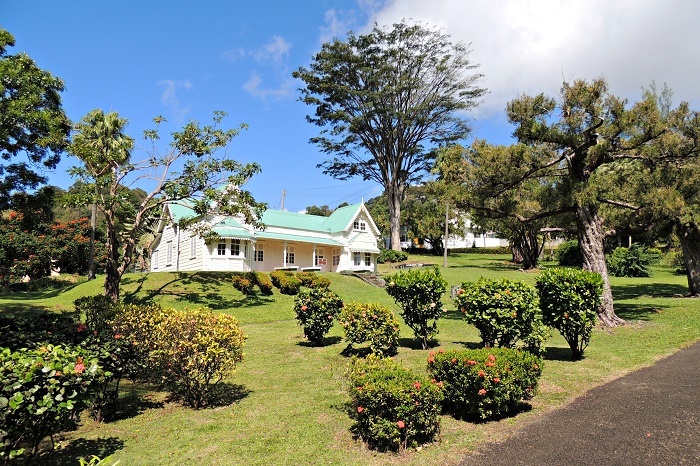 Offering attractive and peaceful retreat for the people of the island, as well as the tourists, it is the place for venues such as weddings, photographing, family celebrations, studying and many other special events where people would enjoy. 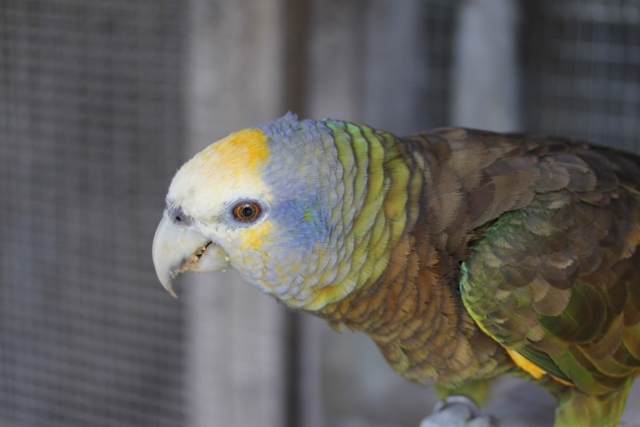 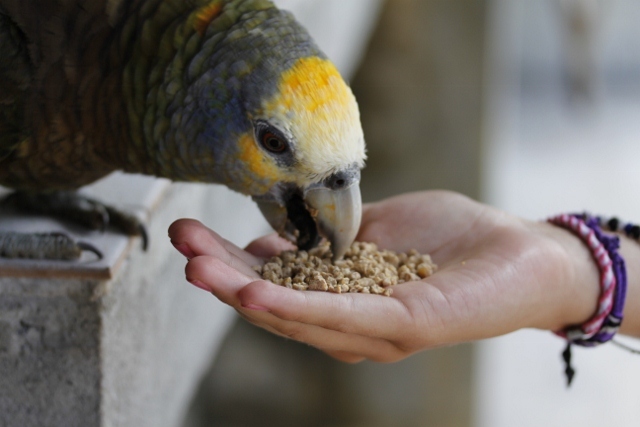 Giving the sense of public ownership, the gardens are also the place where the Nicholas Wildlife Aviary Complex located that maintains a captive breeding program for the previously mentioned Saint Vincent Parrot, which is also known as the National Bird. 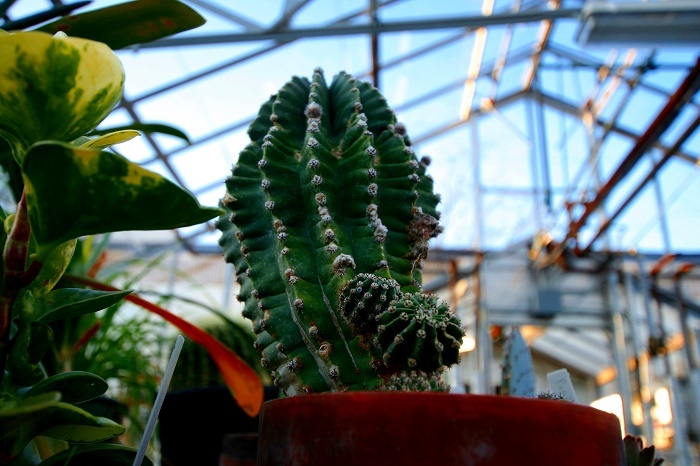 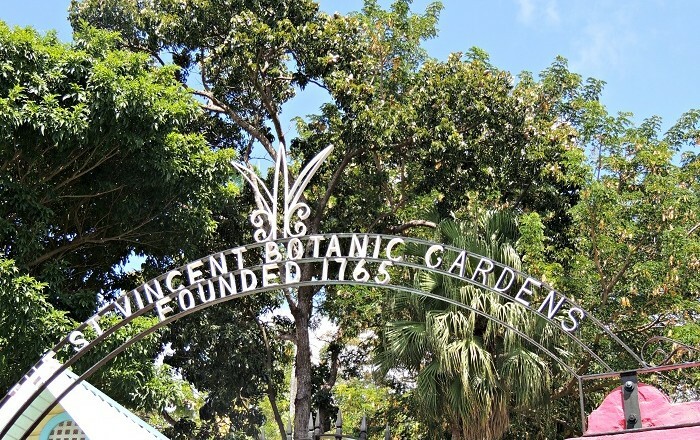 There were renovations that occurred sometime at the beginning of 2012, so that when they will be finished the Botanical Gardens would celebrate the 250th anniversary. 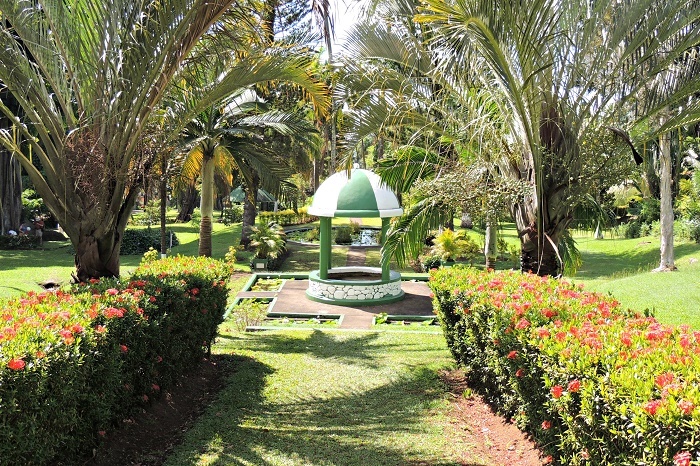 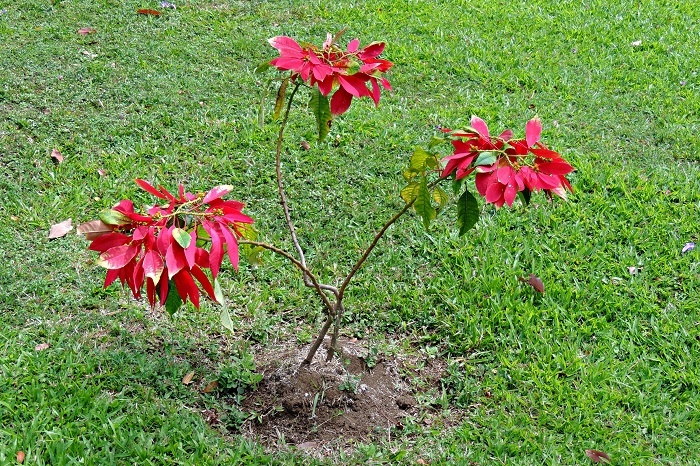 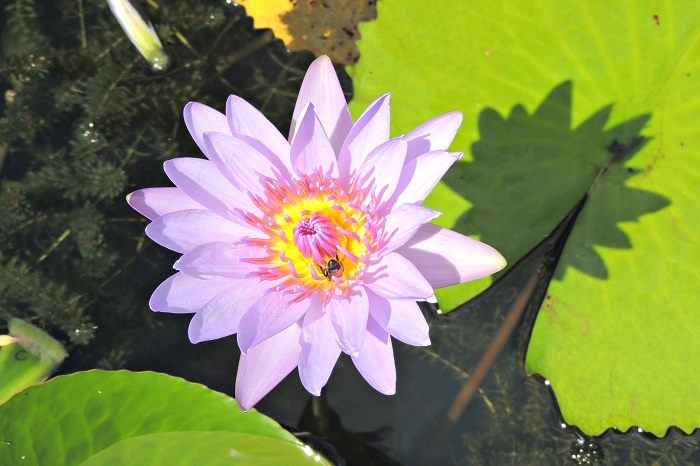 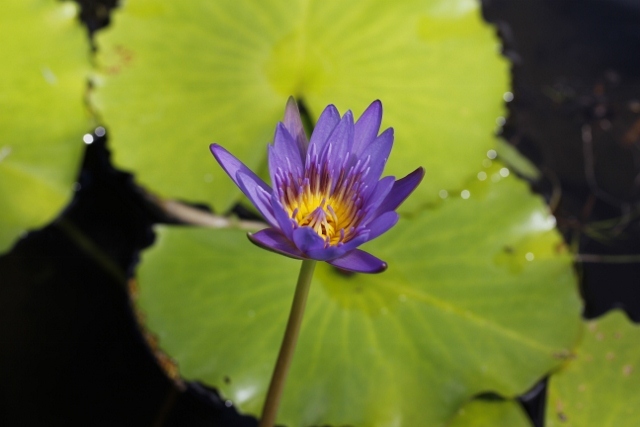 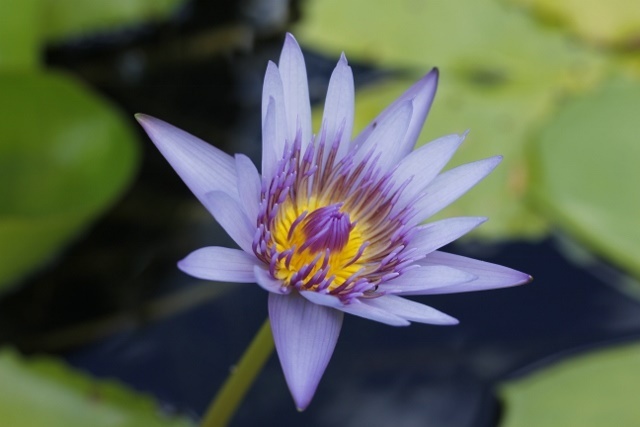 As a matter in fact, in 2015 was that anniversary when it was confirmed that the Botanic Gardens of the Saint Vincent and The Grenadines are definitely one of the most amazing places in the world, as well as the most tranquil ones which offer peace and small piece of history to every visitor.